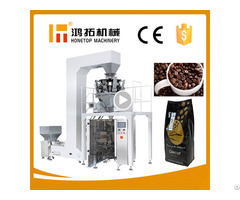 1.The automatic grain packing machine is fully automated operation, it can achieve product packing assembly line work, and improving production efficiency and significantly reduce product cost. 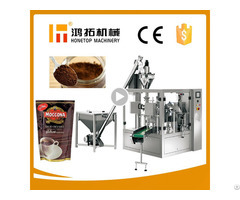 2.The vertical small packaging machine conforms to the food processing machinery’s sanitation standard. 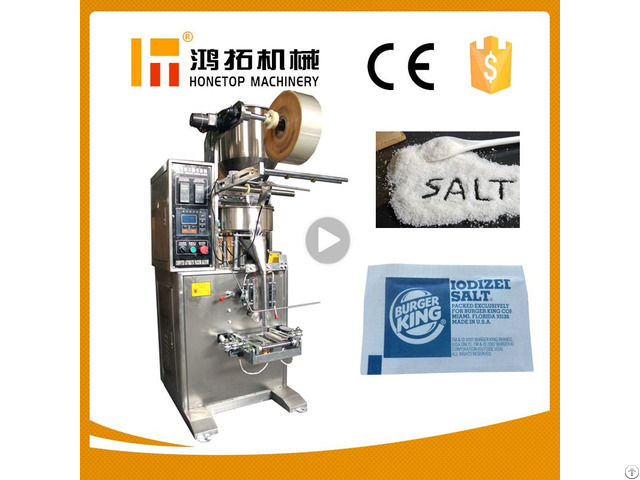 On the machine, the spare part which contacts the material and pouch conforms to the standard of food sanitation request on material processing, food health and security guarantee. 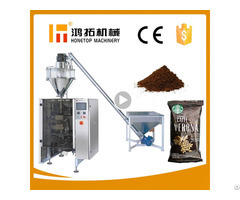 Because there are advanced design concepts, excellent product quality and efficient after-sales service, have been sold in the region has a good influence, also got the customer praise. Has been to "quality guarantee, professional service, customer satisfaction" for management aim, to "kindheartedness and justice first, profit secondary, service basic" for business philosophy. To keep pioneering spirit, pragmatic innovation, and make high quality products, so that our customers can really benefit from our service.